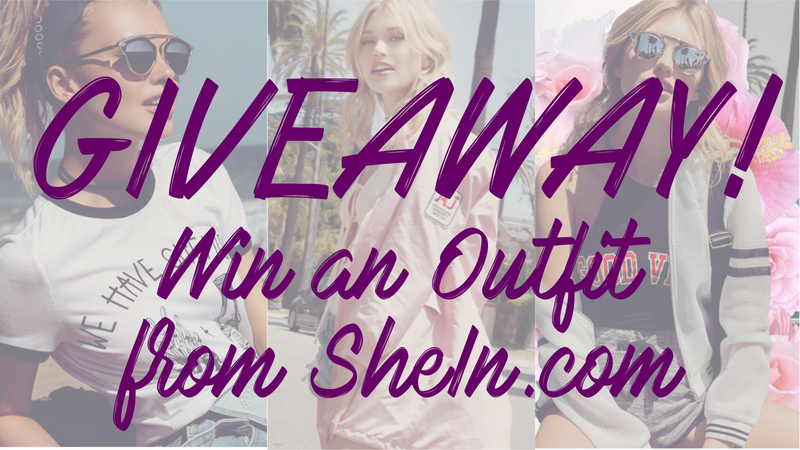 Before I get into the details of this contest, let me just share you some outfit ideas that I've put together from the items at SheIn, that are school perfect and appropriate. 4. Create an outfit using SheIn products in any way you want (collage, photogrid, stitch, Polyvore type etc.) and post them on any of your social media. Screenshot the outfit you made and send them to me via Facebook messenger, Instagram direct message or via email: jen@sandundermyfeet.com. 5. Choose one shirt here and one skirt here. Copy the links of those items and comment below with those links, your email address, Facebook name and/or Instagram name. SheIn will choose 10 winners from all the entries and this giveaway end May 31, 2017. Goodluck loves!